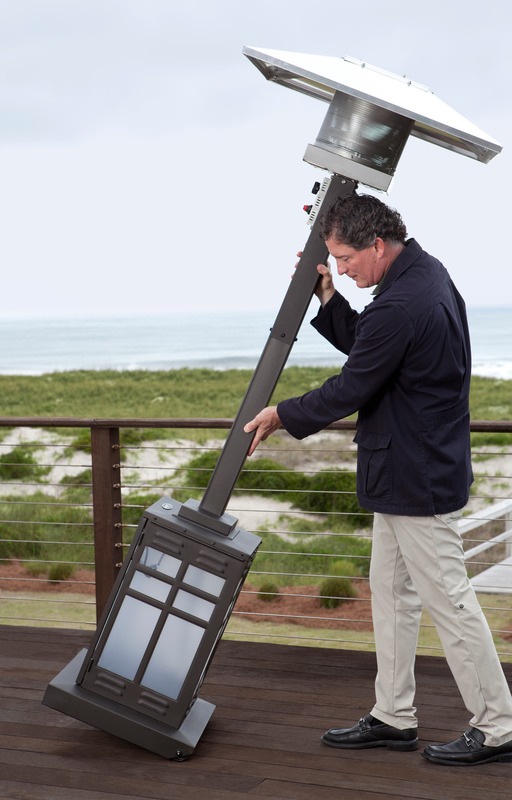 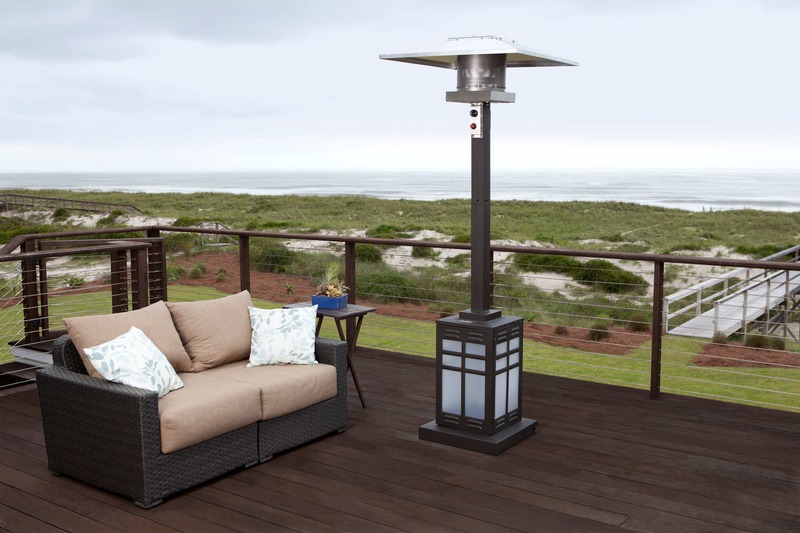 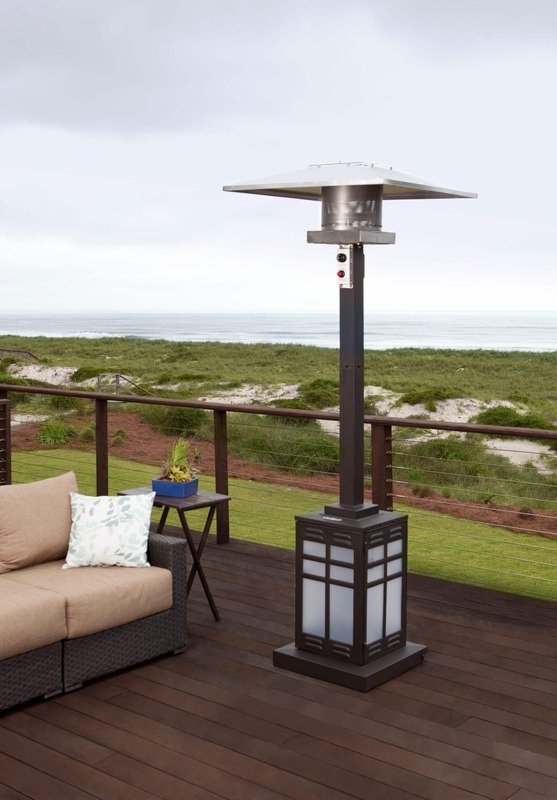 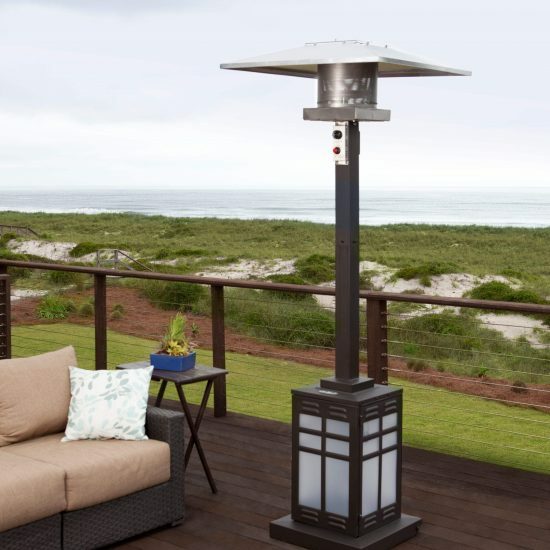 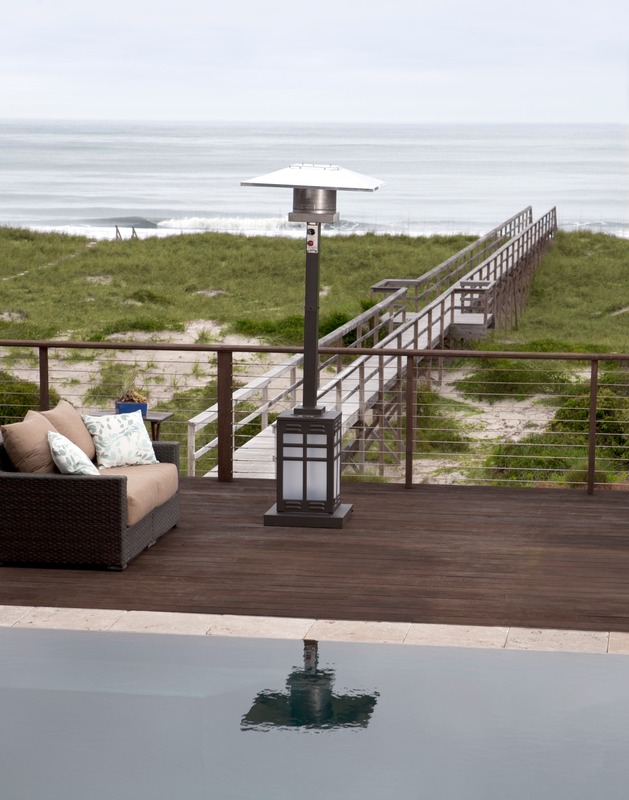 Turn your backyard into an outdoor oasis with the Illuminated Mission patio heater from Paramount. 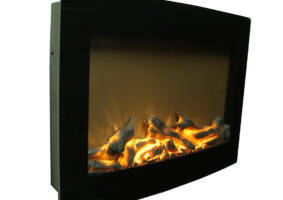 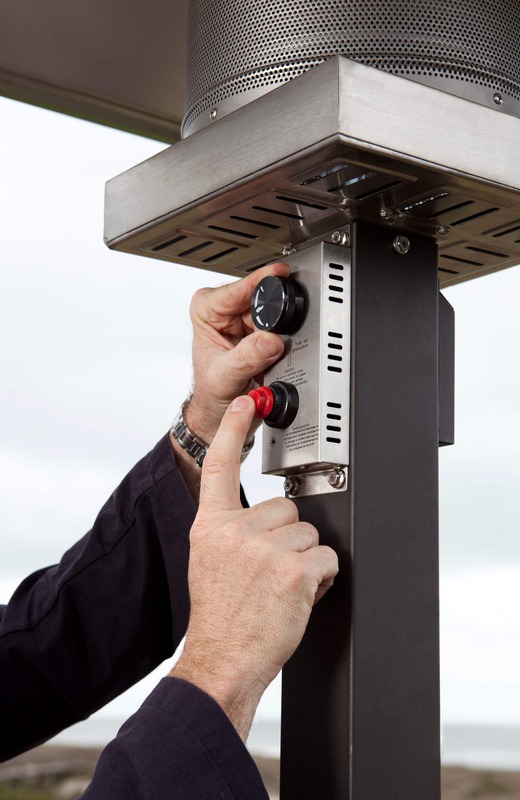 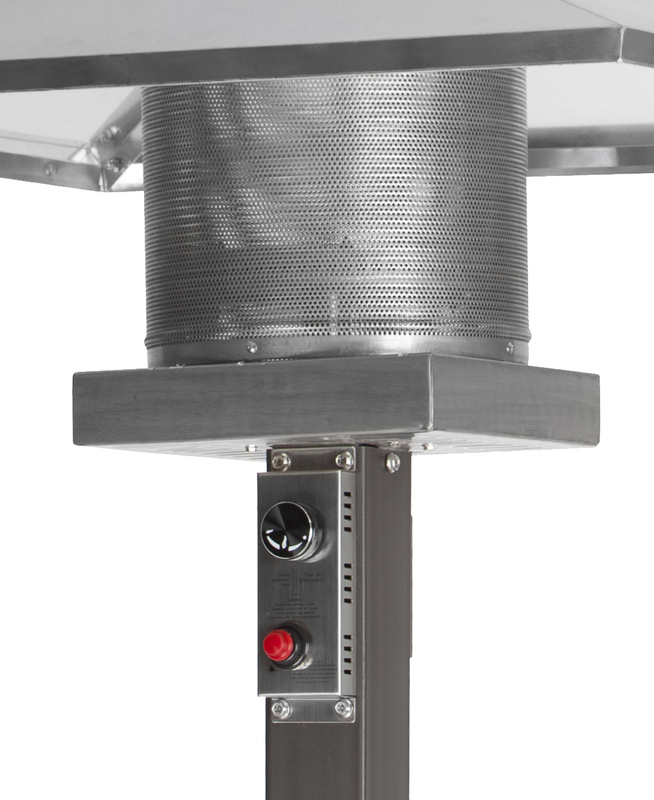 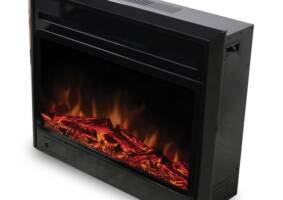 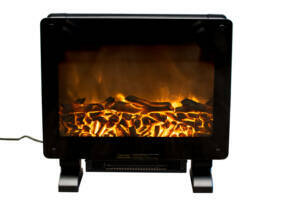 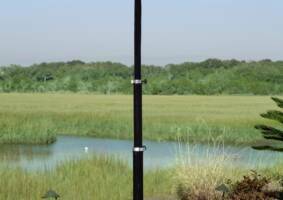 Boasting a resilient powder coated steel construction, this heater generates up to 46,000 BTUs of heating power. 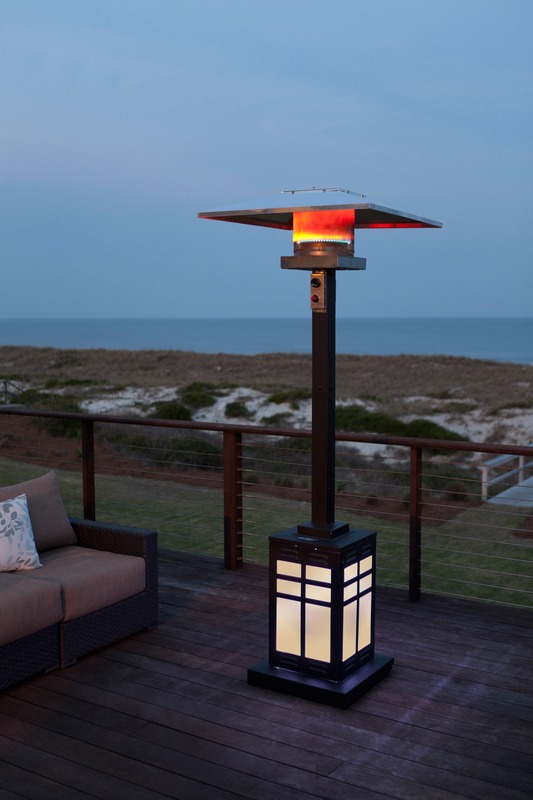 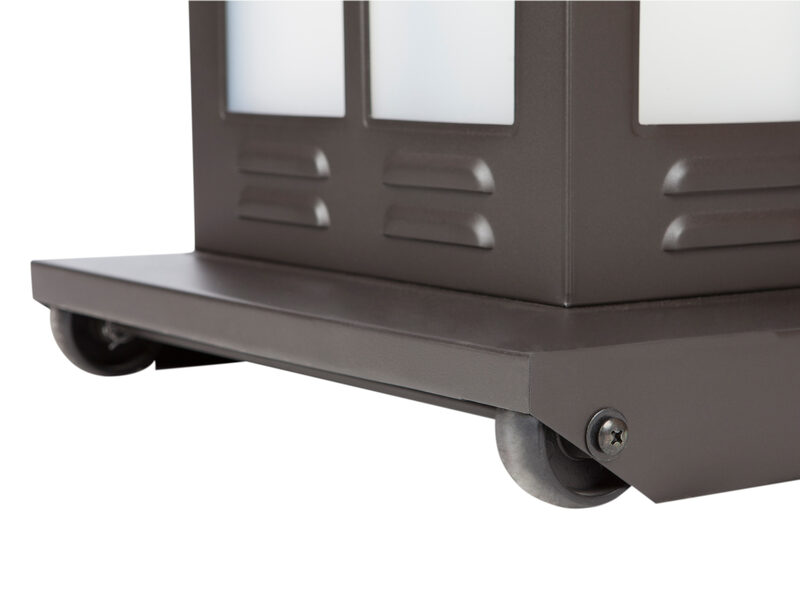 An alluring illuminated base also adds ambience to your surroundings.